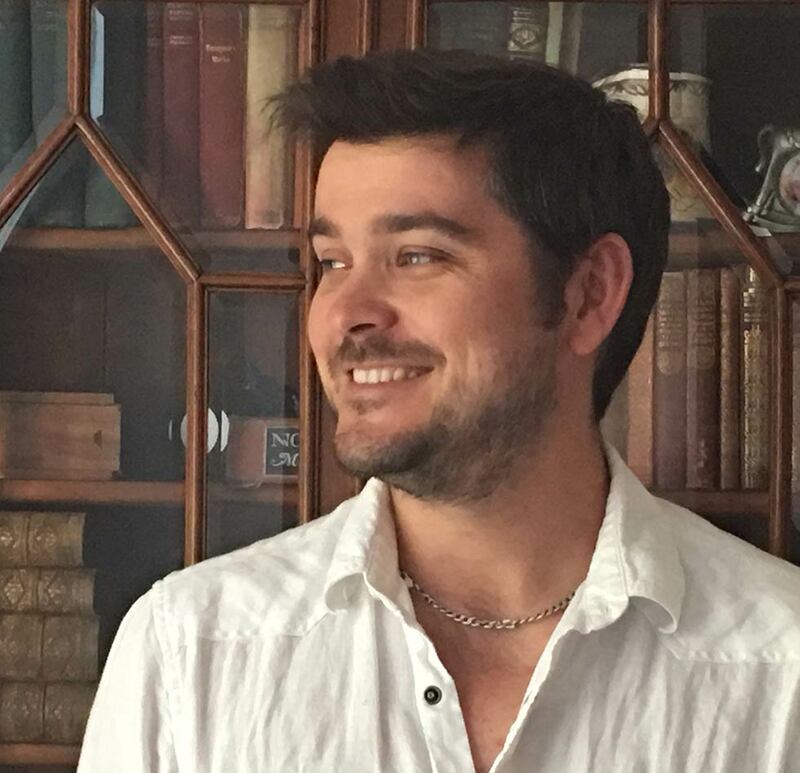 I’m T.R.Todd, an emerging Canadian author and former international journalist. I have written four books, which run the gamut from fiction, to non-fiction, to memoirs. I have also been known to collaborate on a film or two. If it’s a great story, I want to write it. I’m pleased to unveil my latest work, Pigs of Paradise: The Story of the World-Famous Swimming Pigs, from Skyhorse Publishing! As seen on CNN Travel, USA Today and many other publications, this high-quality hardcover is available on Amazon and anywhere books are sold. Keep an eye on this page for more news and updates! Thomas Richards knew little of Abu Taqleed. But when the oil-rich sheikhdom launches its first newspaper, enticing top journalists from around the world, the opportunity is too much to pass up for a young man looking to make his mark. At a time when print media is dying, Abu Taqleed is undergoing a renaissance, promising freedom of speech and a western way of life. Little does he know that illusion is about to unravel. The Sandbox Diary is a satirical tale exploring the last great newspaper launch in the most unlikely of places. It is an unflinching glimpse at the collision of “western values” and the modern Arab world. I am a former journalist with experience in Canada, the Caribbean and the Middle East. 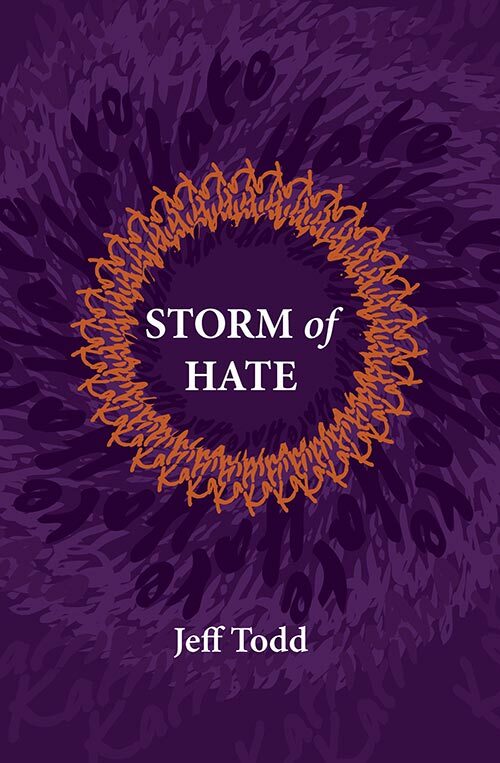 After finishing my MA in English literature at the University of Sussex, I dedicated myself to writing my first novel – Storm of Hate – after feeling an emotional response to the tragedy of Hurricane Katrina in 2008 and interviewing those that lived it. Following that, while living in The Bahamas, I was hired to write my first memoir. 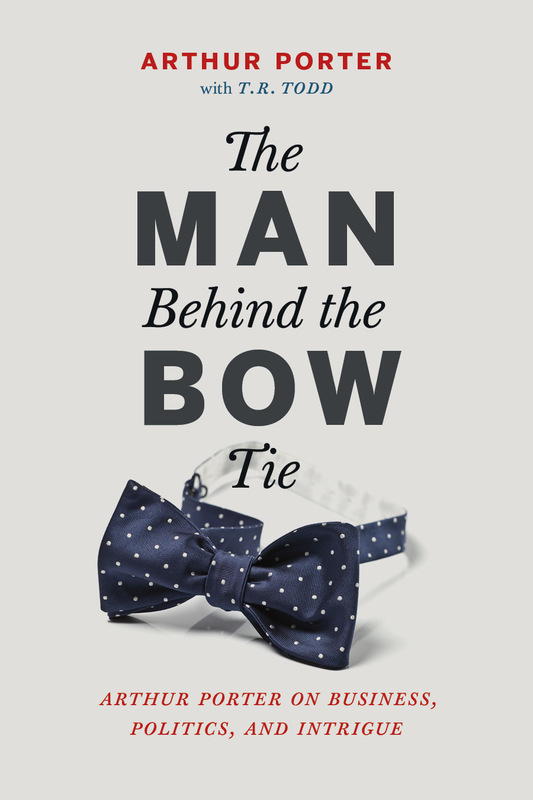 Upon its Canada-wide release in September 2014, The Man Behind the Bow Tie was optioned for film rights and spent weeks on several Amazon bestseller lists. 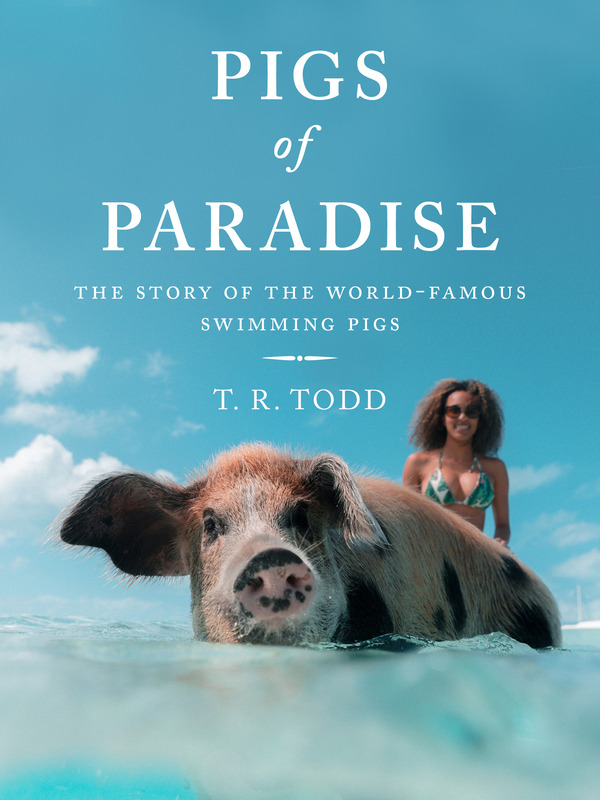 In late 2017, Skyhorse Publishing took on my third book, Pigs of Paradise: The Story of the World-Famous Swimming Pigs, which tells the remarkable story of the Exuma’s swimming pigs and considers our relationship with animals in the age of social media. Since its release in October 2018, this unusual, entertaining tale has taken the Internet by storm, finding itself on CNN Travel, USA Today, Travel & Leisure and countless social media accounts. Just one month later, GIV Bahamas Inc. and Earthbeat Films announced that the book will be adapted into film. “Pigs of Paradise” will premiere at The Bahamas International Film Festival on December 1st. The film is narrated by astronaut Scott Kelly who, during his highly publicized “Year in Space”, remarked that The Bahamas is the most beautiful place from space. In the middle of paradise, with billionaires and celebrities for neighbors, there is an island populated only by Swimming Pigs. There was a time when these animals were largely unknown to the world. It would not be a ruthless pirate, pioneering loyalists, a notorious drug kingpin, or the infamous Fyre Festival that would unveil Exuma to the world, but rather the most unlikely of creatures. Appearing in magazines, viral videos, newspapers, commercials, TV shows and countless selfies, the Swimming Pigs of Exuma are now a bucket list sensation and have been named one of the marvels of the universe. Pigs of Paradise is an unlikely story of humble beginnings and the swift rise to stardom. With interviews from historians, world-renowned ecologists, famous pig owners and boat captains, it thoughtfully considers not only what this phenomenon says about these animals but also about us. A revealing memoir of a fascinating and controversial medical doctor and the former spy watchdog of CSIS who is at the centre of the largest fraud investigation in Canadian history. How does it feel to be deemed guilty before trial? To be held in a cutthroat Panamanian prison while suffering from terminal lung cancer? How does it feel to rise to the top of the medical and public arenas in your adopted country, only to crash miserably to earth under allegations of fraud and money-laundering? In short: What is it like to be Dr. Arthur Porter? 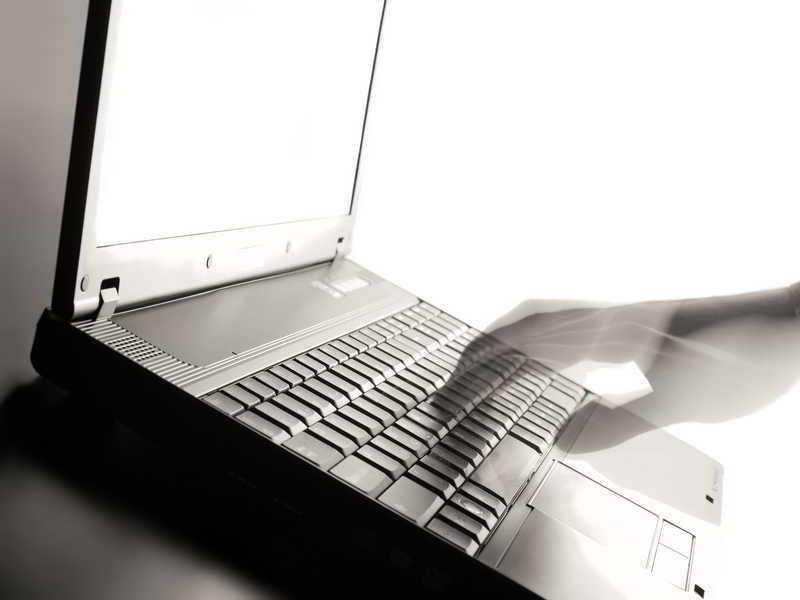 There are few contemporary figures in Canada more intriguing and controversial than the former spy watchdog of the Canadian Security Intelligence Service. A physician by trade, Porter, always in his iconic bow tie, has been described as intelligent, charismatic and relentless in his ambitions. Others have called him deceitful, manipulative and unscrupulous. Janna and Nate scratch and climb their way to the attic as the flood rises. The melancholy SWAT officer, Darren, barely hangs on as he tries to maintain a thin thread of order in the Louisiana Superdome. Ronald, the greedy developer trapped in the French Quarter, is fixated on money and the woman in the black fur coat. They could not be more estranged, more different, and yet their lives are about to collide. Through its pounding, gritty, shifting narrative, Storm of Hate considers the weight of the past, the horror of the present, and the undying hope for the future. It explores humanity’s paradox—while meaning is shaped by others, we are all very much alone. I believe everyone has a story. Some stories are of public interest. Others are of personal interest. Writing a book about one’s life is an experience I think everyone can appreciate. It is an act of reflection, commemoration and legacy. The chronicaling of life’s great thoughts and events is critical to how we learn and grow as a society, and as people. I believe in the good stories. I believe in the stories that explore uncomfortable or controversial subjects. All stories are important. 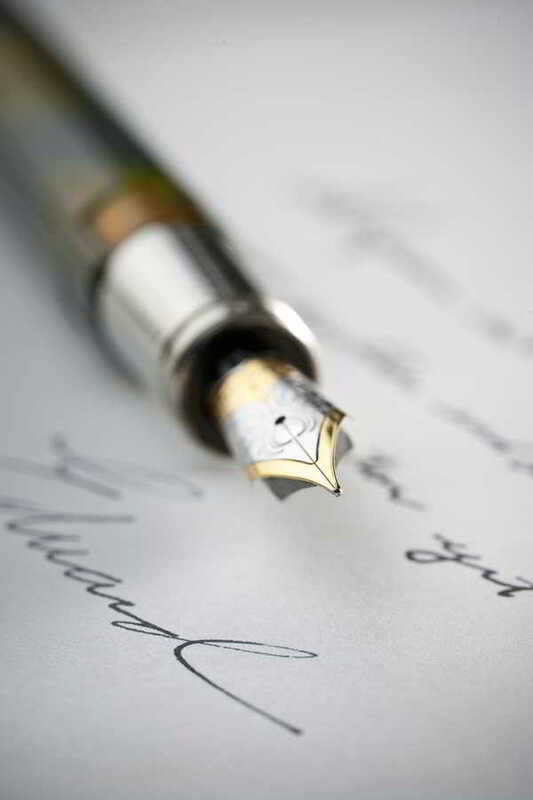 I want to write your story. With a background in journalism and expertise in public relations, I know how to write with both flare and discretion. I know how to make your life’s history come alive. 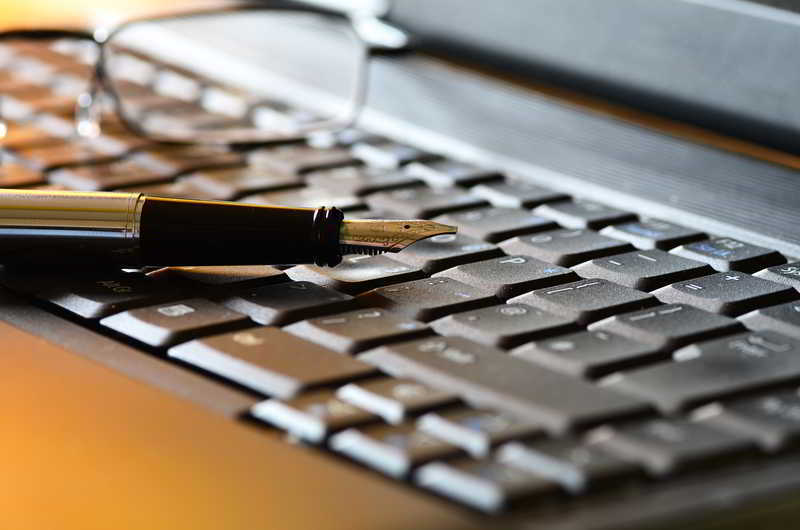 Contact me for a complimentary interview to see if I am the right ghost writer for you.